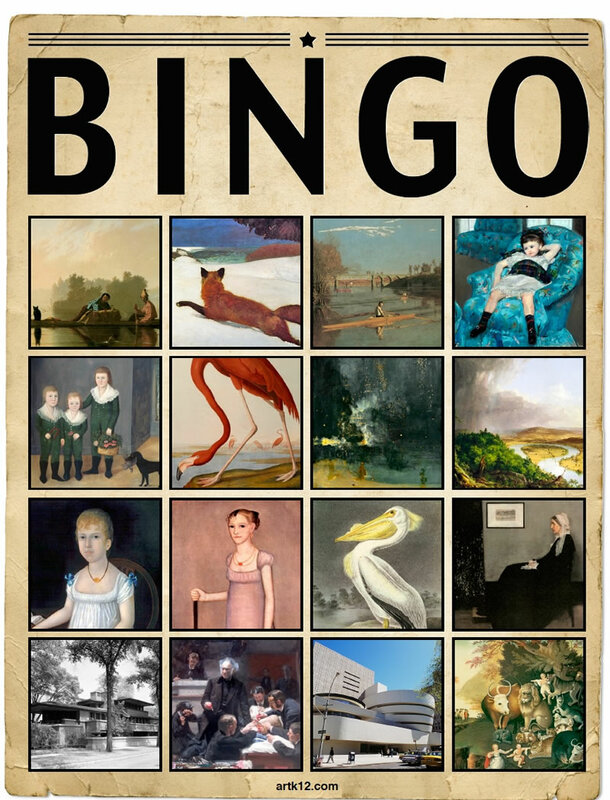 Adds 60 new bingo cards (30 usable at any one time) to the art bingo game. 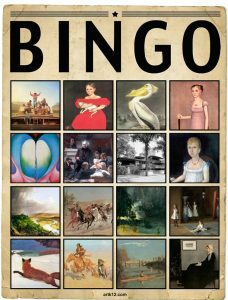 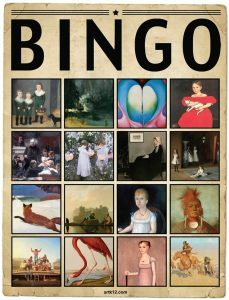 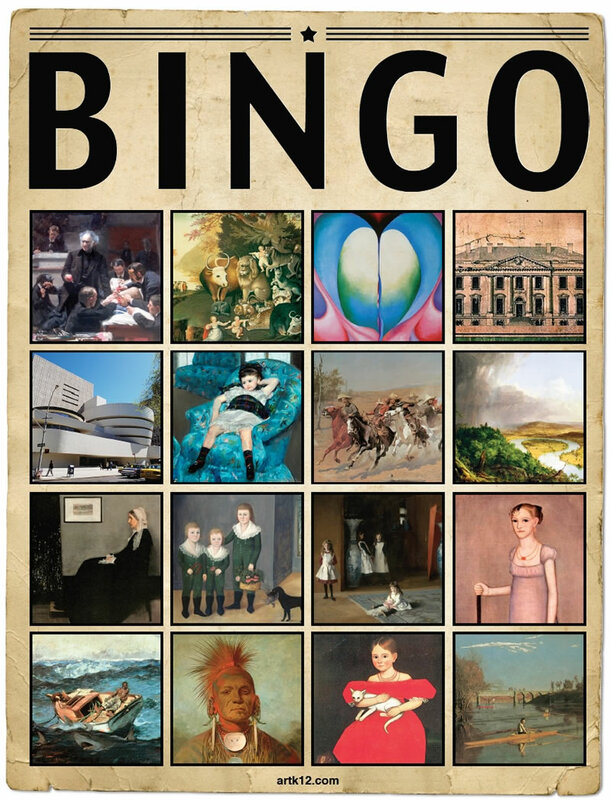 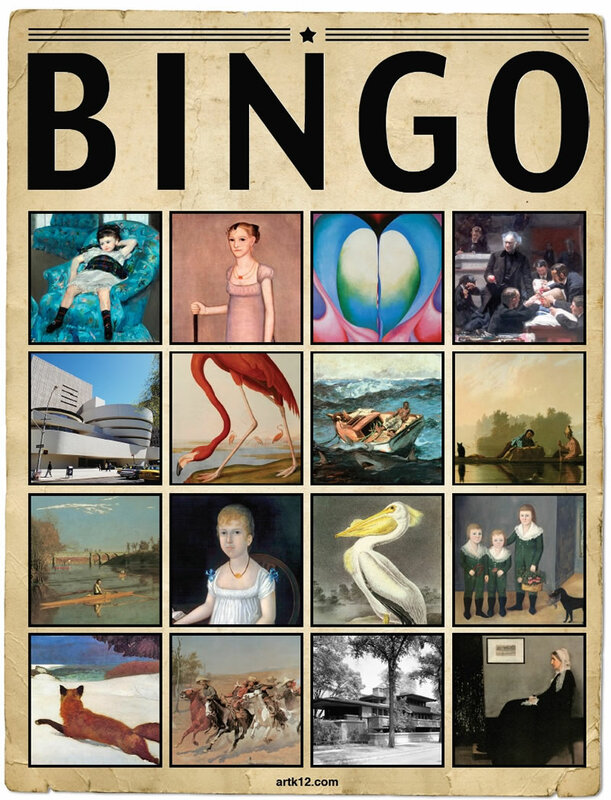 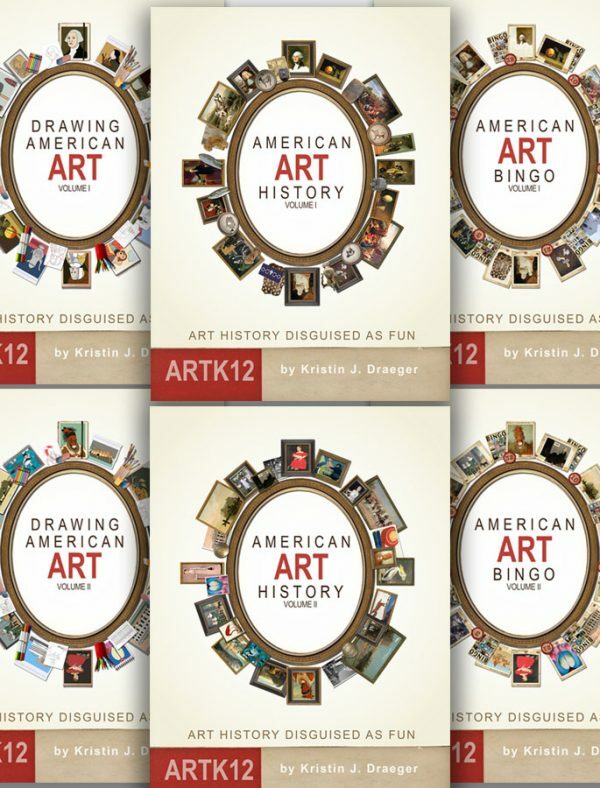 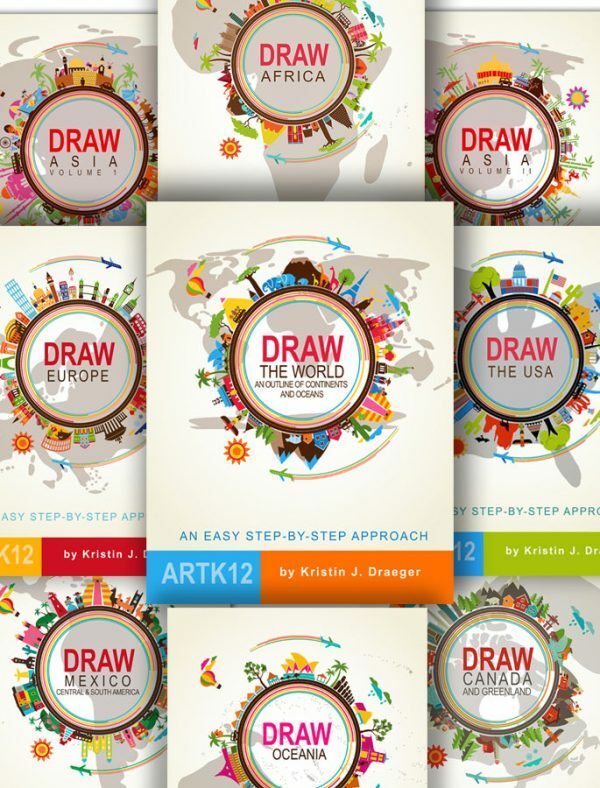 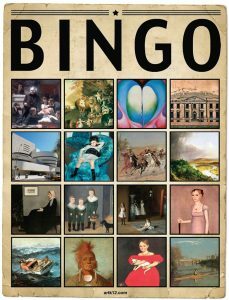 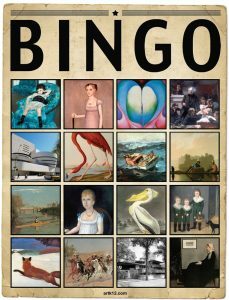 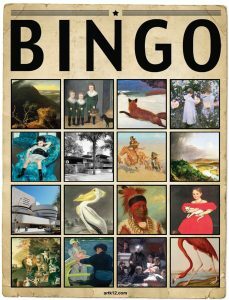 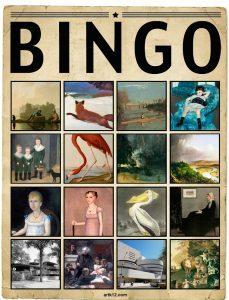 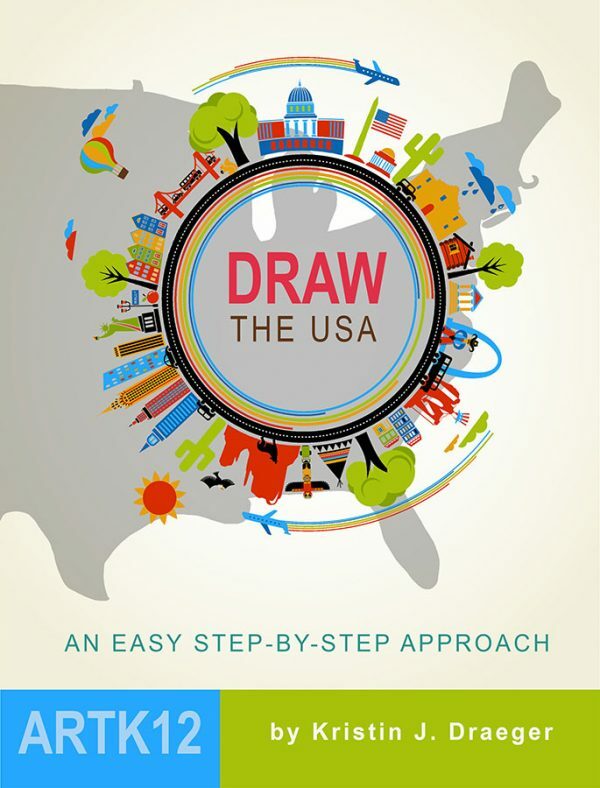 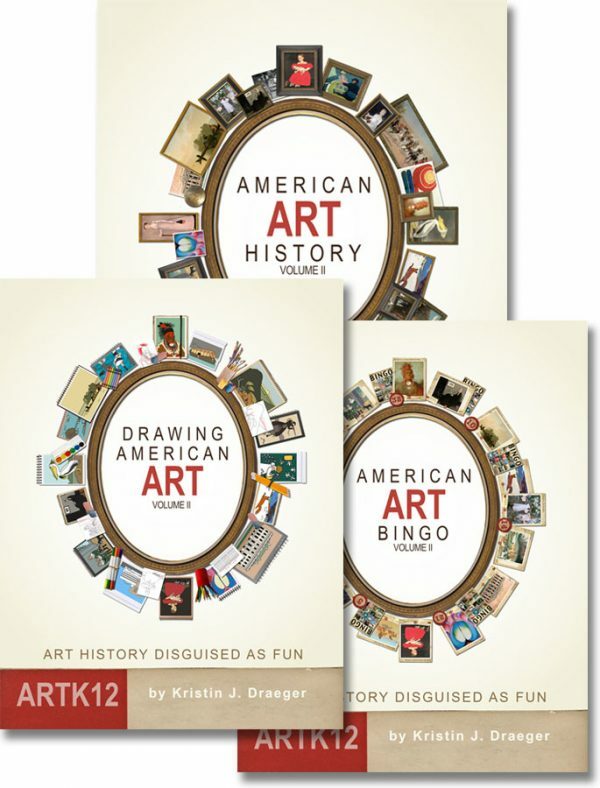 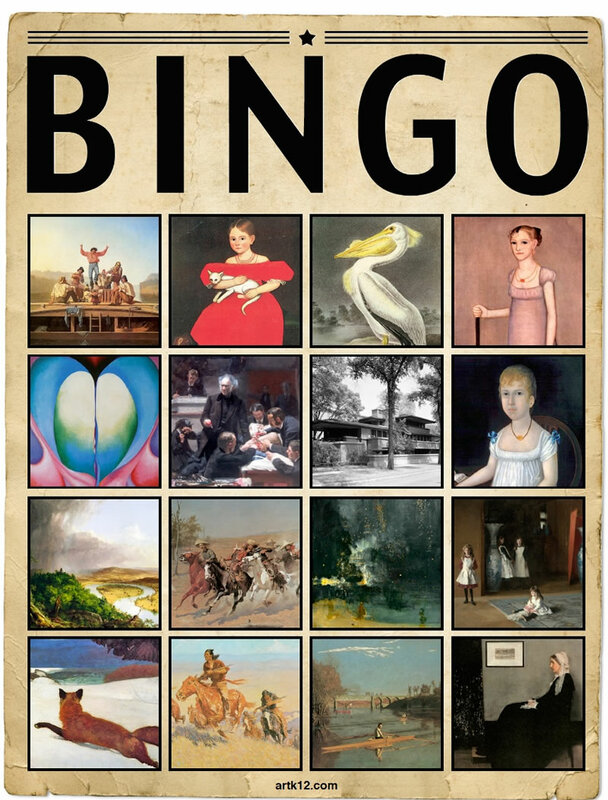 Coupled with American Art Bingo: Volume II enables the game to be played with up to 40 students. 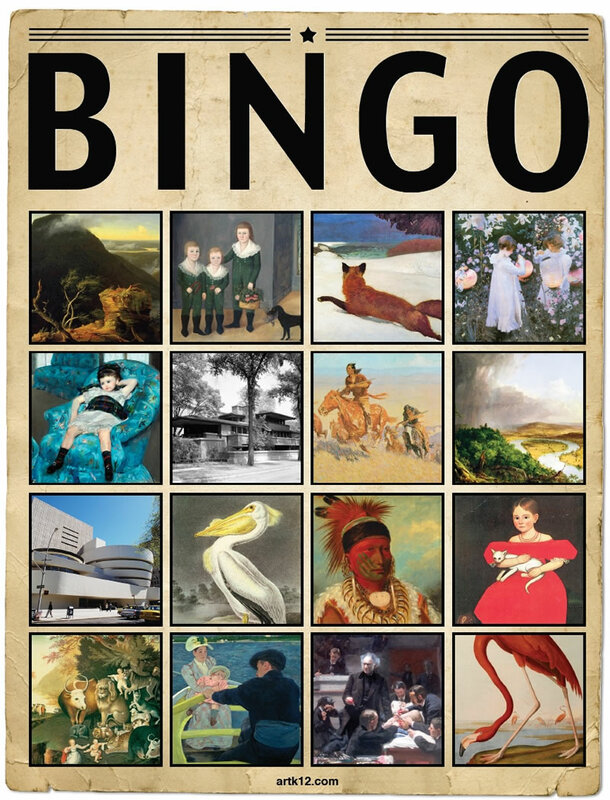 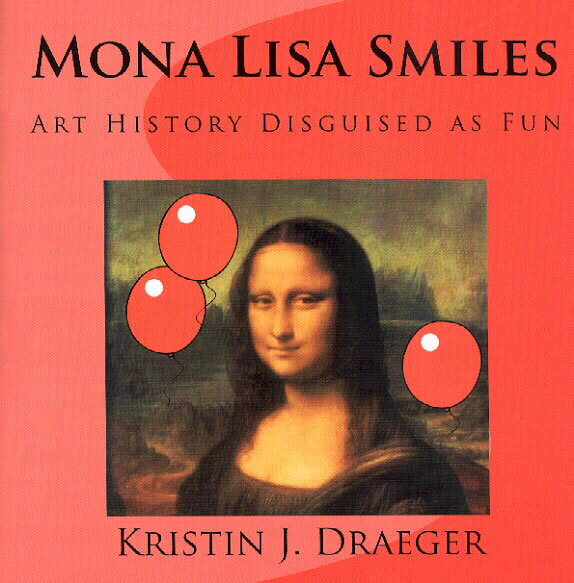 This is the companion book for American Art Bingo Volume II. 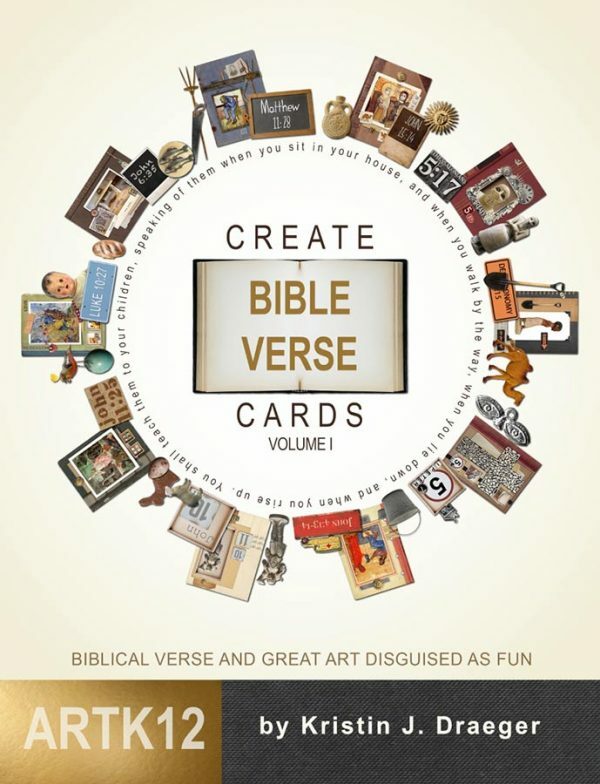 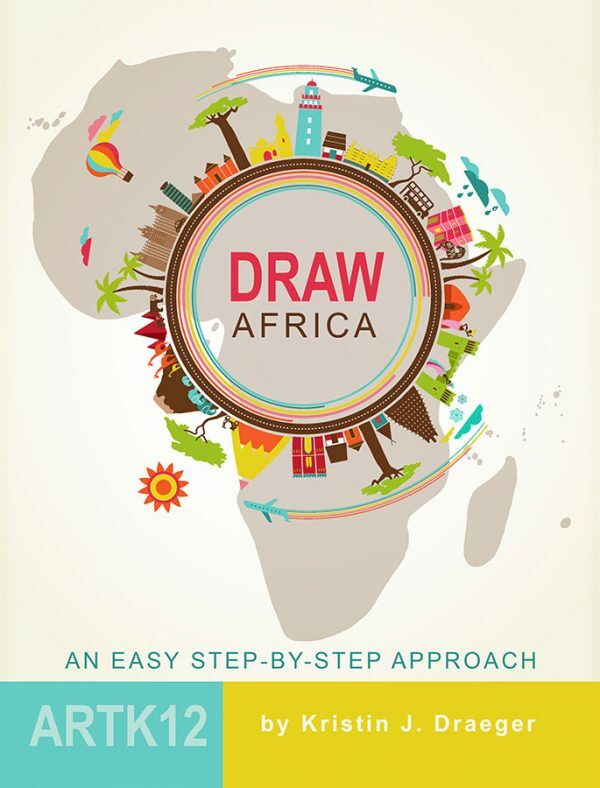 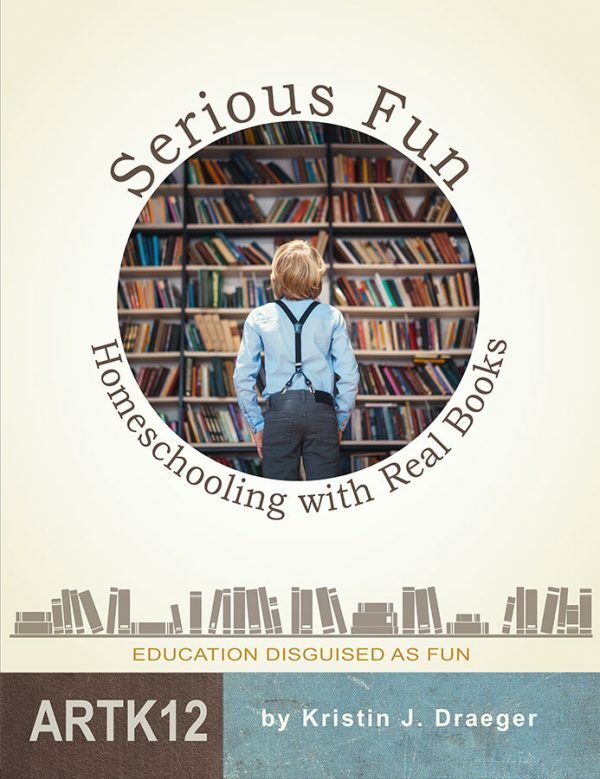 It CANNOT be used without this other book.